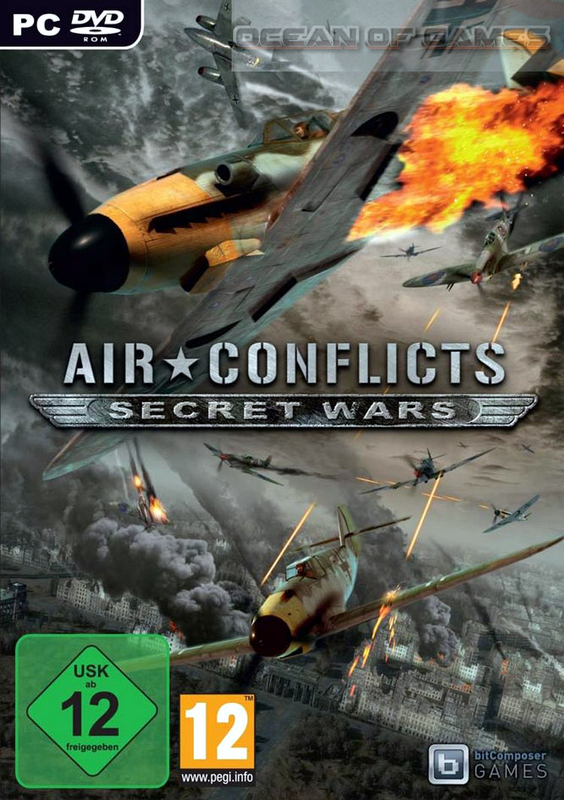 Air Conflicts Secret Wars is a flight simulation game which has been developed by Games Farm and is published by bitComposer. 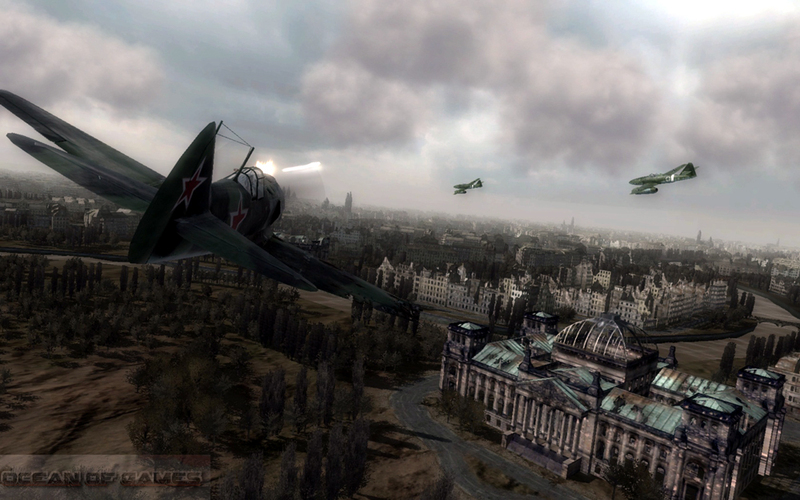 Secret Warsgame was released on 30 th September 201 1. 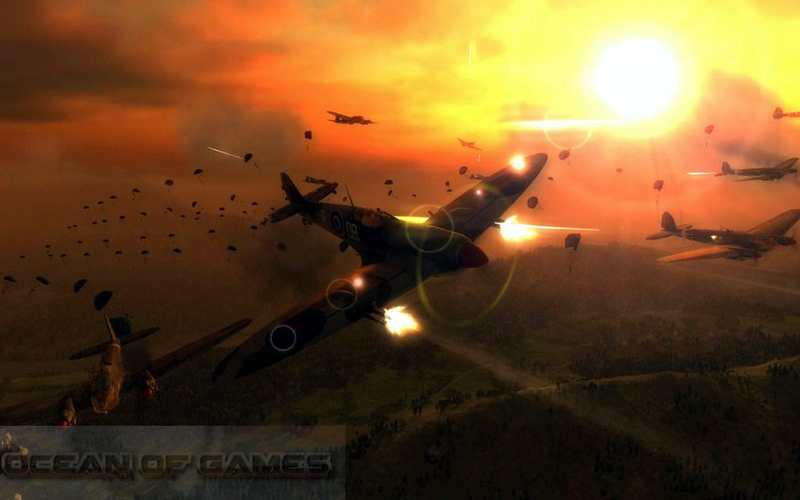 Air Conflicts Secret Warsgame has been set in World War I & II. 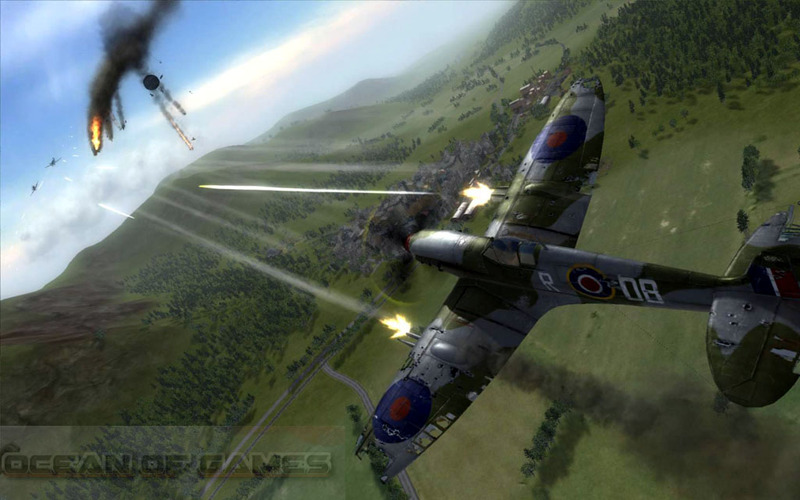 This game is sequel to Air Conflicts which was released in the year 2006. You can also download Air Conflicts Vietnam . Air Conflicts Secret Wars game contains 7 campaigns and 49 missions. You need to fly and airplane and fight your enemy. Air Conflicts Secret Warsgame contains a variety of aircrafts each of them has its own strengths. As you are in the middle of a mission. You will be given lots of objectives like hit and run, sneaking, patrolling etc. Once you complete a mission you can upgrade the skills, so that you can operate the airplanes easily. There are two control modes in Air Conflicts Secret Warsgame. Which are Arcade and Simulation. The game depicts detailed different landscapes and has magnificent graphics. You may also like to download Air Conflicts Pacific Carriers . Before you start Air Conflicts Secret Wars Free Downloadmake sure your PC meets minimum system requirements. This entry was posted by OceanOfGames on February 4, 2017 at 5:40 pm, and is filed under Arcade, Simulation. Follow any responses to this post through RSS 2.0. You can leave a response or trackback from your own site.